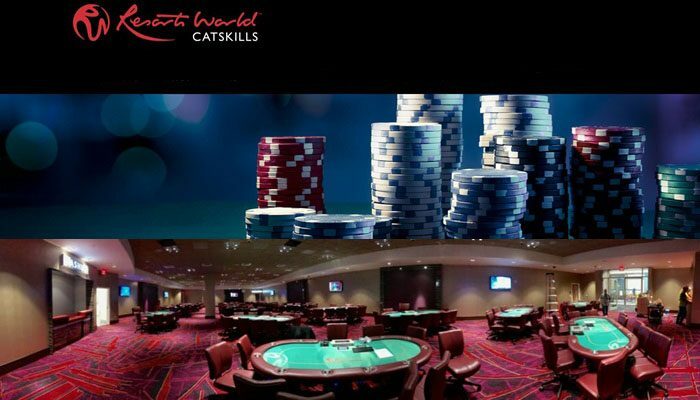 Resorts World Catskills has announced the opening of what is reportedly the largest poker room of any of the State of New York’s commercial casinos. The 5,000 square foot poker room opened on Tuesday at 10am at the Monticello integrated casino resort destination. Conveniently located on the second floor of the Empire Resorts, Inc. (NYNY:NASDAQ GM) owned property, the poker room is open around-the-clock and has 80 dealers for its 19 tables and 171 seats, each with a USB charging port. Players will find that the well-appointed poker room offers many first-rate amenities such as thirteen 55” flat-screen HDTVs, food and beverage service, player-funded Bad Beat Jackpots, and coming soon, massage service. Betting begins at $3-$6 for limit poker and $1-$2 for no limit poker and the room’s minimum buy-in is $30, with level of play determining a maximum. Players can choose from Limit and No Limit Texas Hold’em, Pot Limit and Hi-Lo Omaha and 7 Card Stud. Also offered are Bad Beat Jackpots, which start at quad 5s. The casino resort has plans to introduce poker tournaments and weekly promotions later this year. 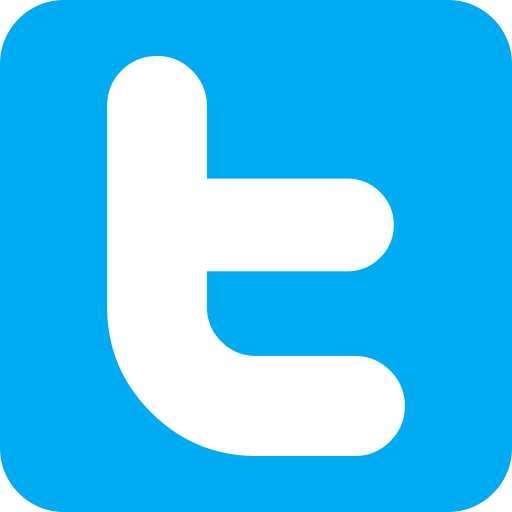 The poker room welcomes players on a first come, first served basis and can be accessed from the approximately 1,600-spot parking garage or from the main entrance. Commenting on the opening, President and CEO for Resorts World Catskills, Ryan Eller, said, “We are committed to providing our guests with the region’s most extensive, exciting luxury experiences and our new poker room is best in its class and a perfect example of this commitment,” according to the press release. “We are confident that this poker room, paired with our property’s vast array of other offerings and amenities, will solidify Resorts World Catskills as the region’s premier casino resort destination,” added Eller. The $900 million Resorts World Catskills casino resort opened on Feb. 8 this year and is New York’s largest full-scale casino. In addition to the 5,000 square foot poker room, the property’s 100,000 square feet of Vegas-style gambling features approximately 2,150 slot and video poker machines, more than 150 live table games offering Blackjack, Craps, Baccarat, Roulette, and Pai Gow, a luxury high limit area that offers blackjack and roulette, a third-floor VIP room and private gaming salons.